The time to nominate a new committee has come, and we are doing it in style! 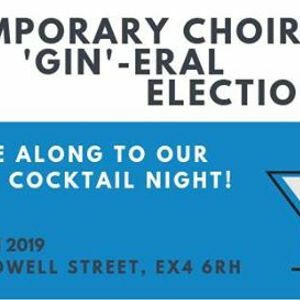 Come along to Monkey Suit for a classy cocktail/mocktail night as we give the committee candidates a chance to win our votes. 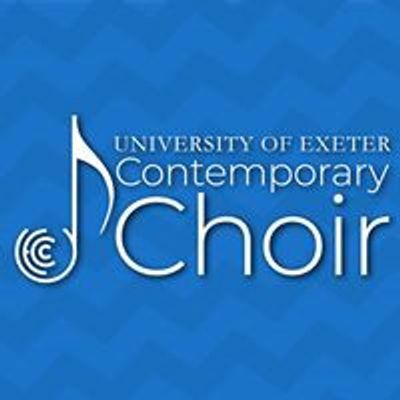 Don't miss out, not only as this is our last social of this term but it will be the perfect way to celebrate the concert and everything we've achieved this term!